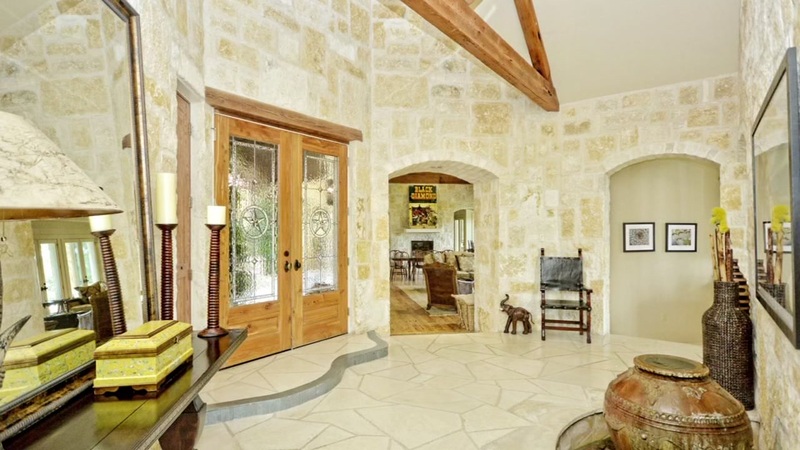 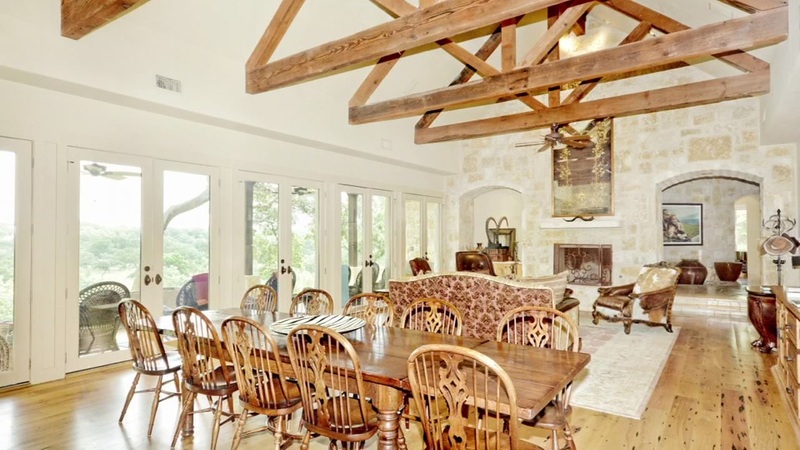 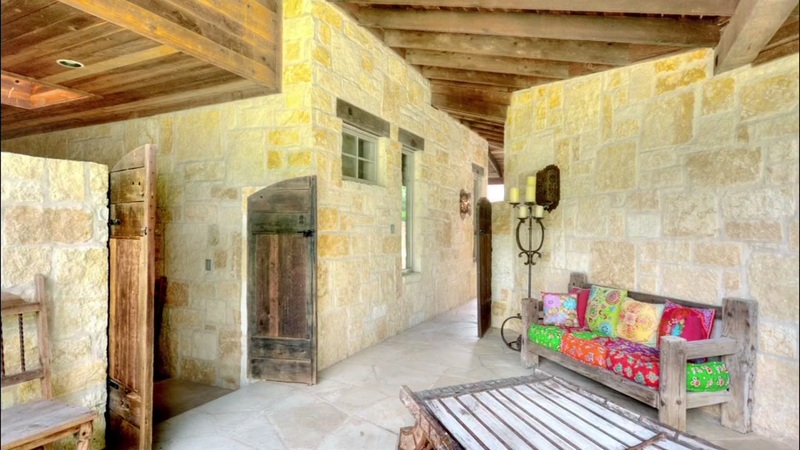 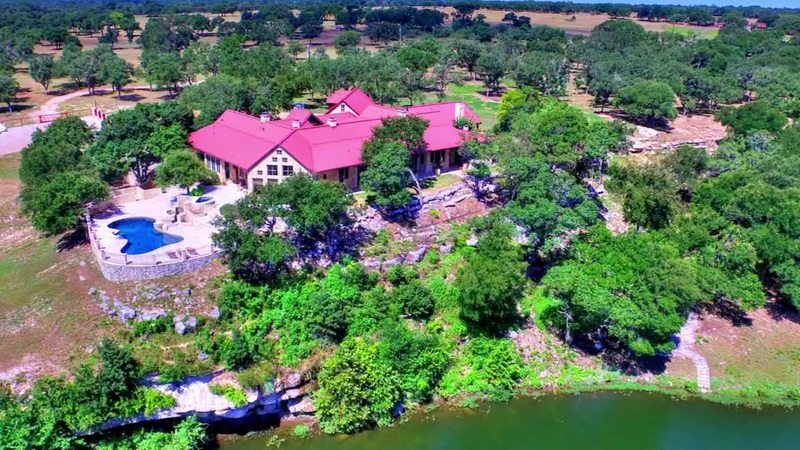 DRIPPING SPRINGS, TX (KTRK) -- Have you ever been inside a Texas Hill Country mansion? 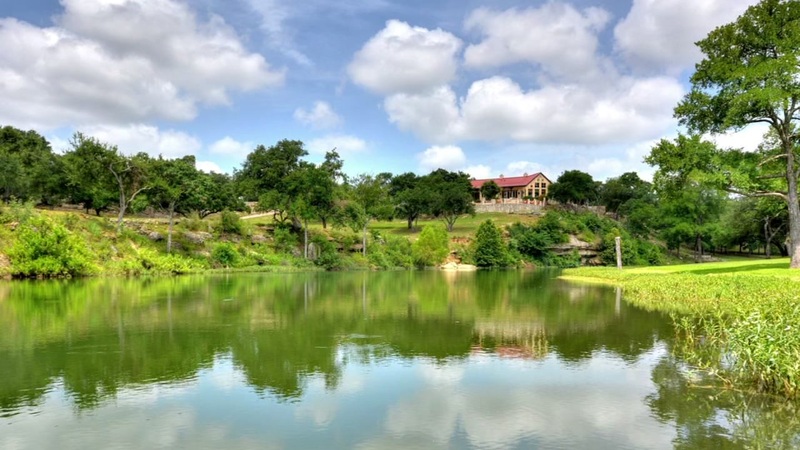 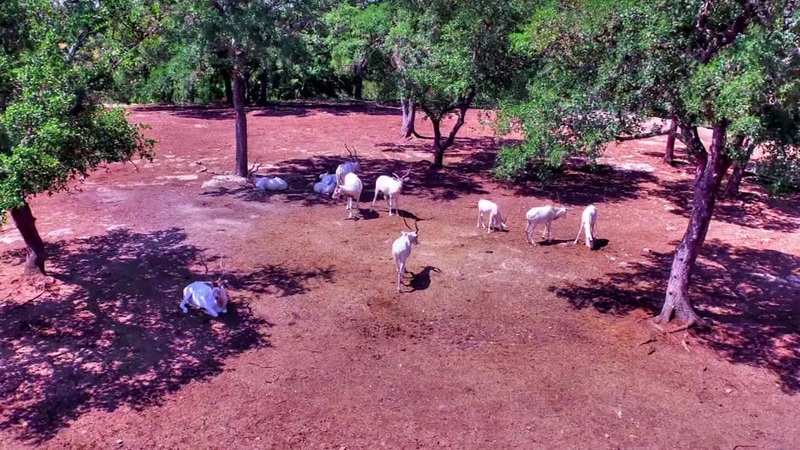 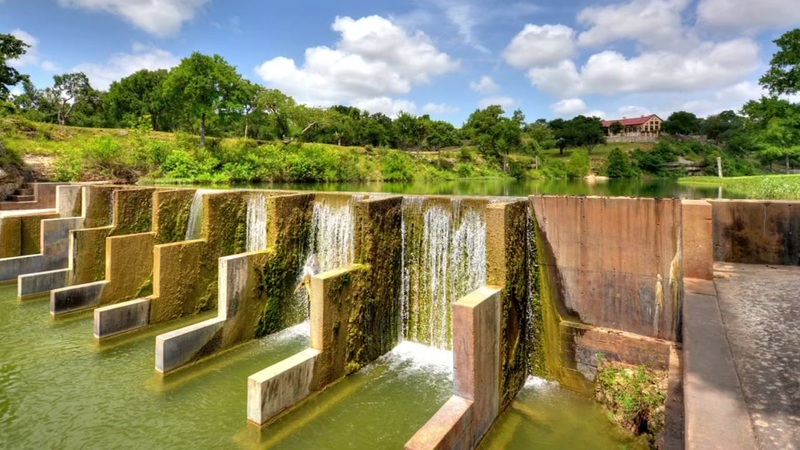 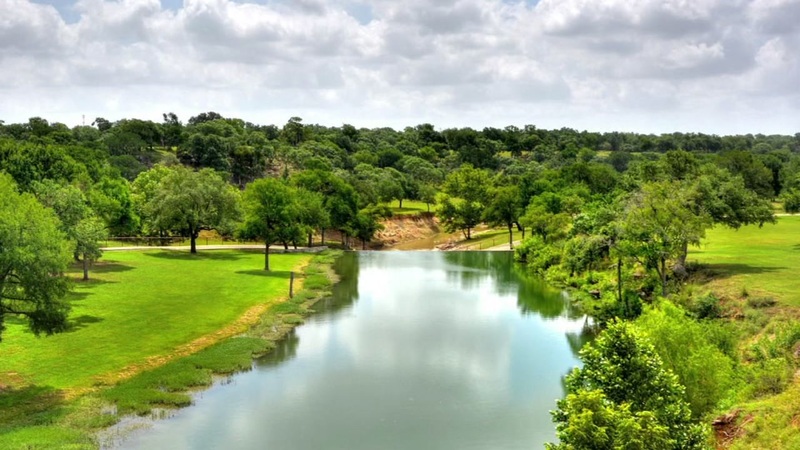 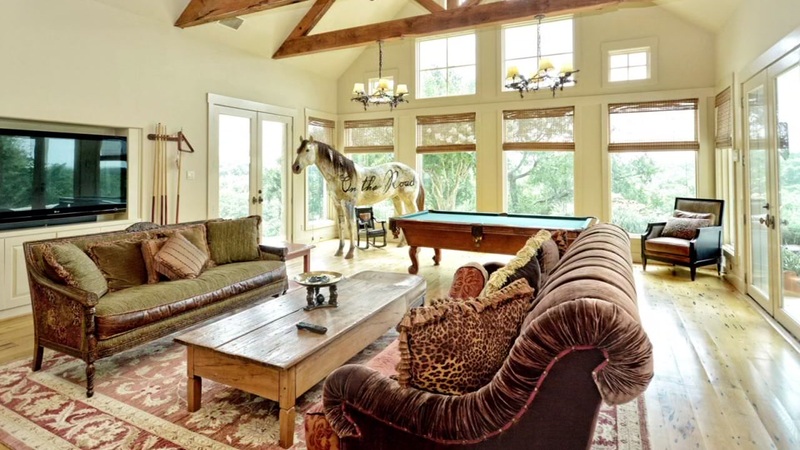 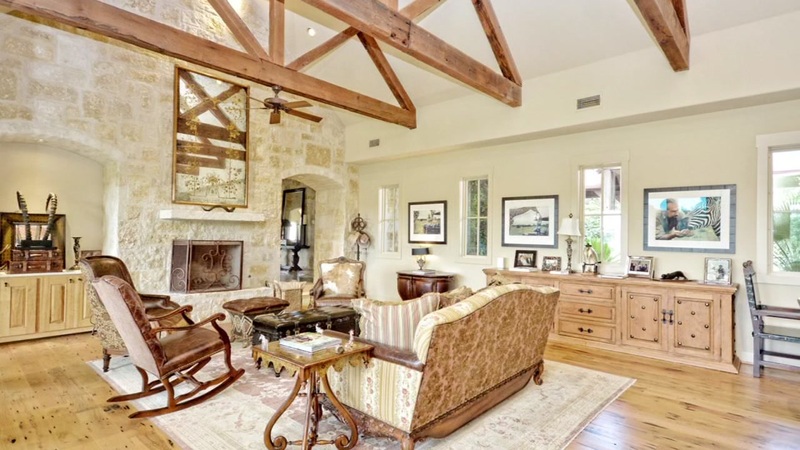 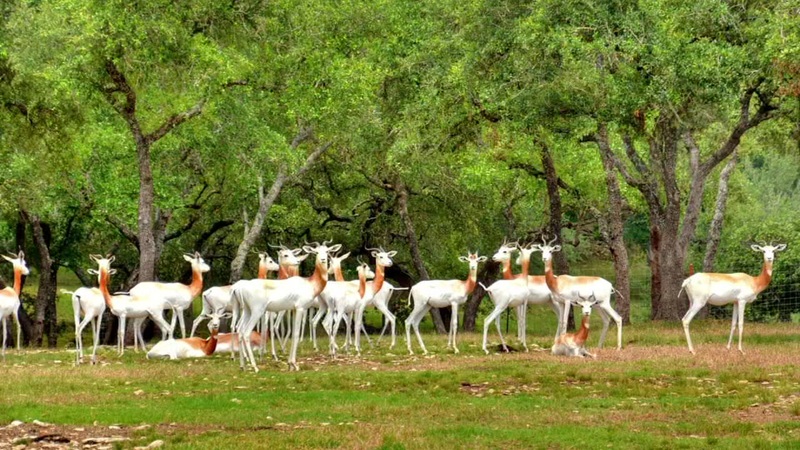 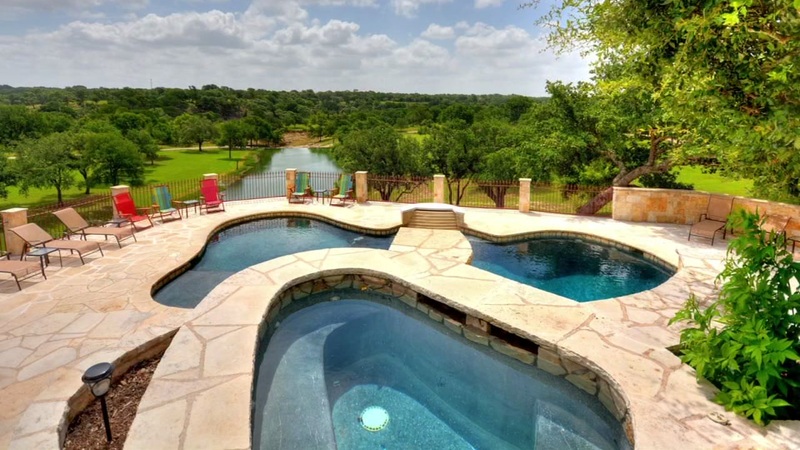 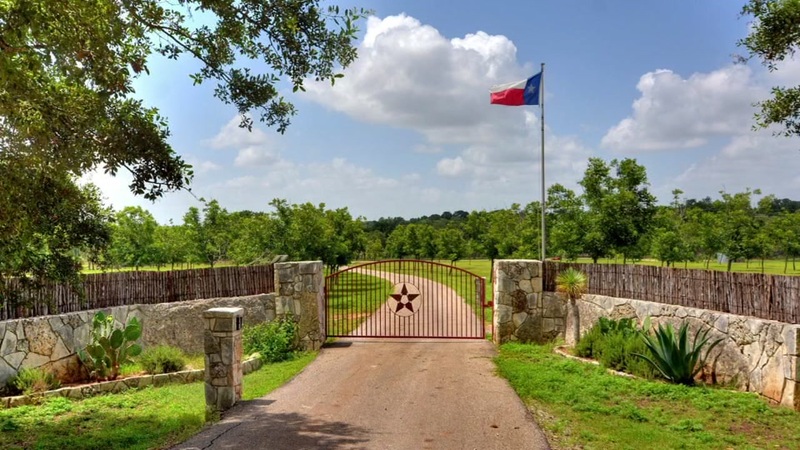 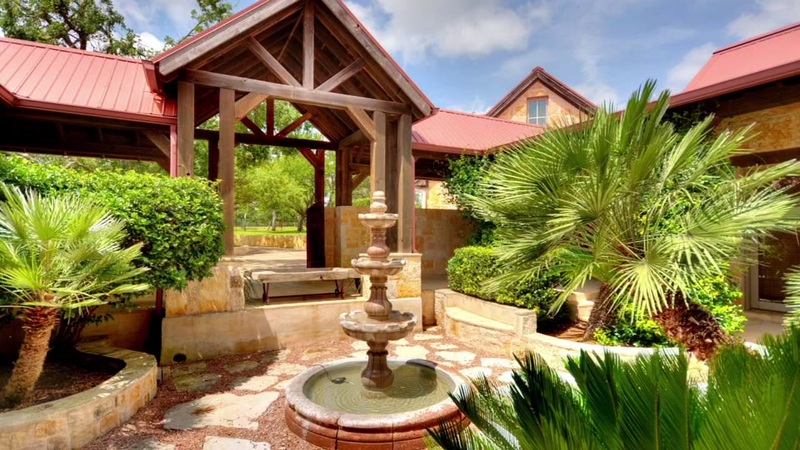 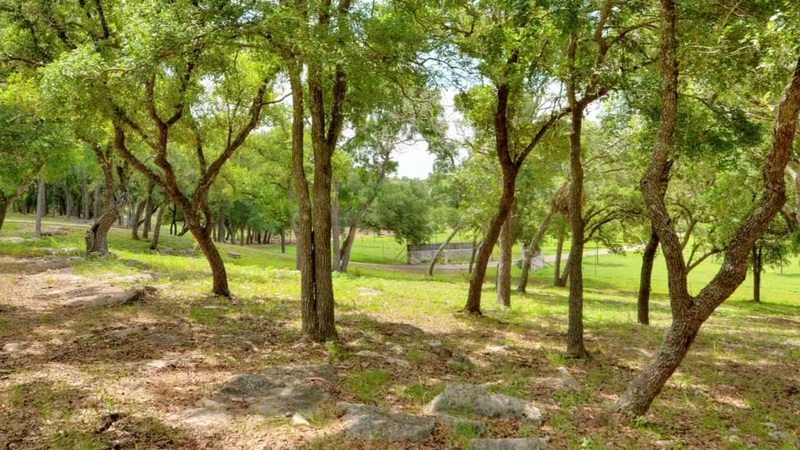 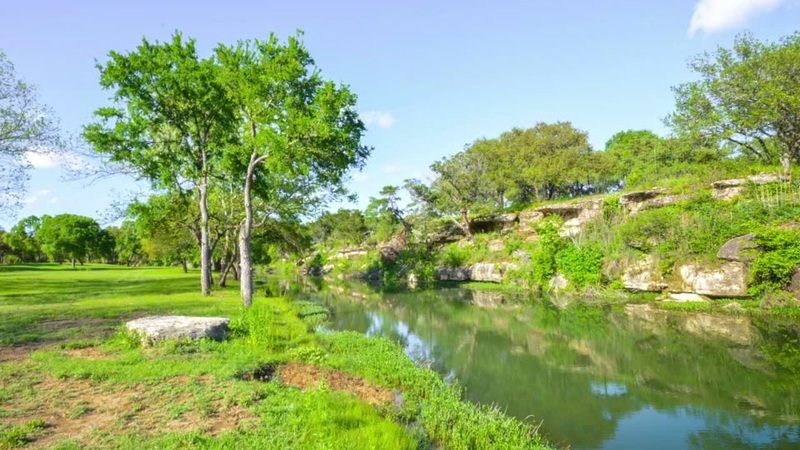 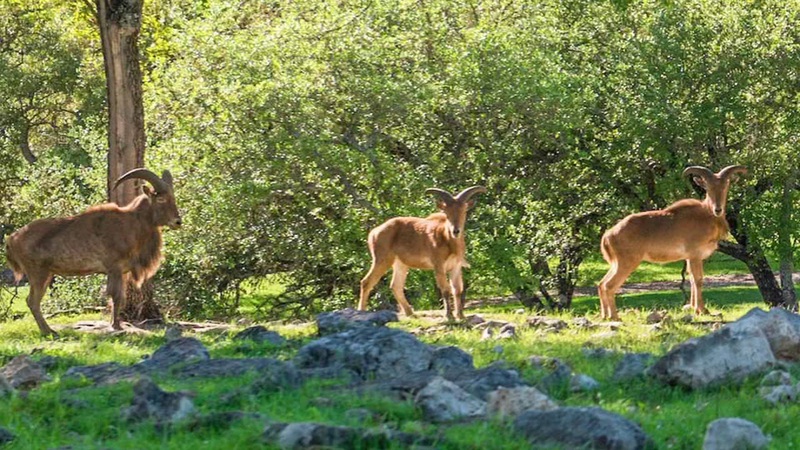 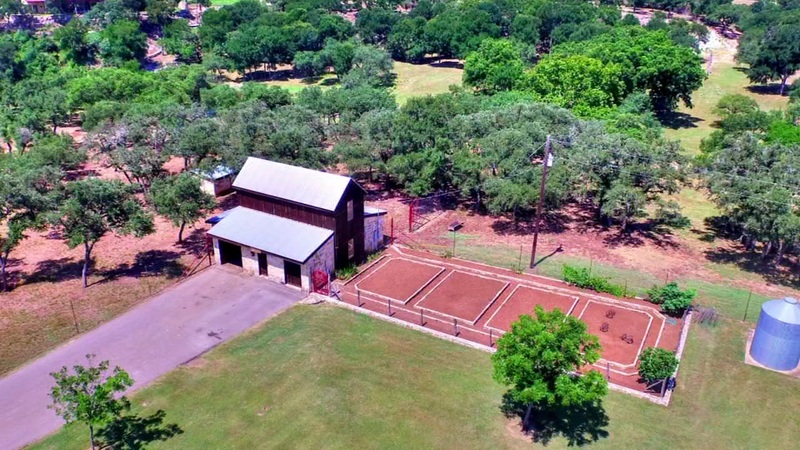 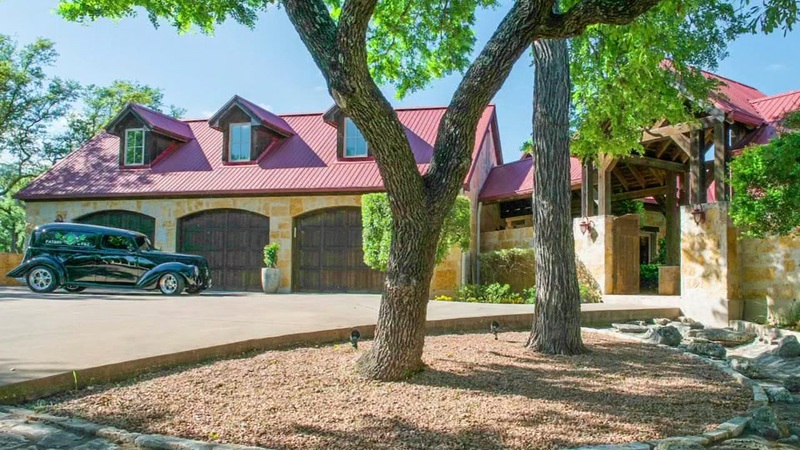 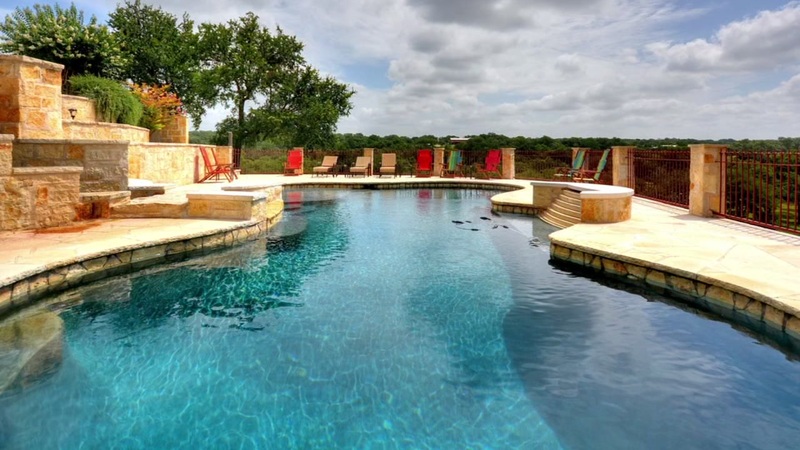 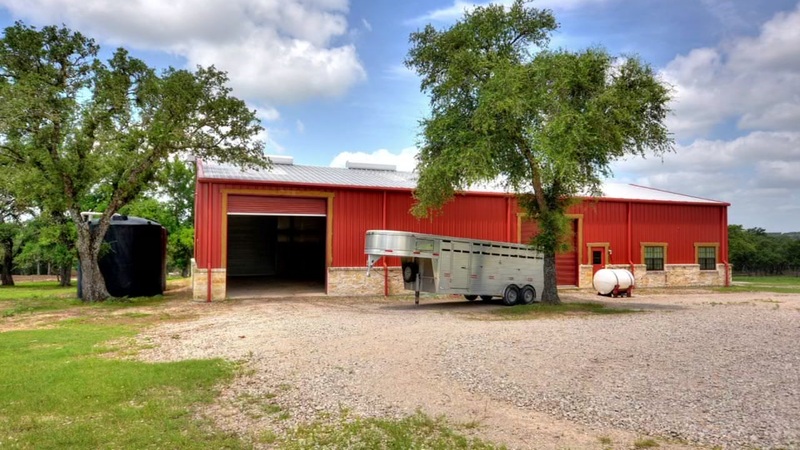 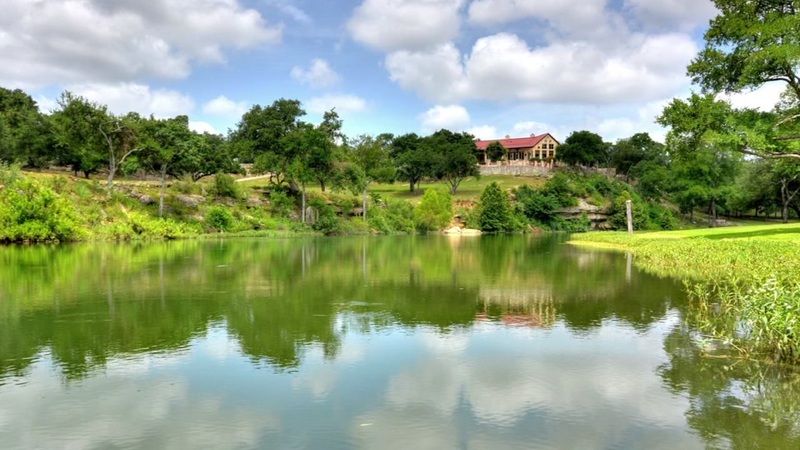 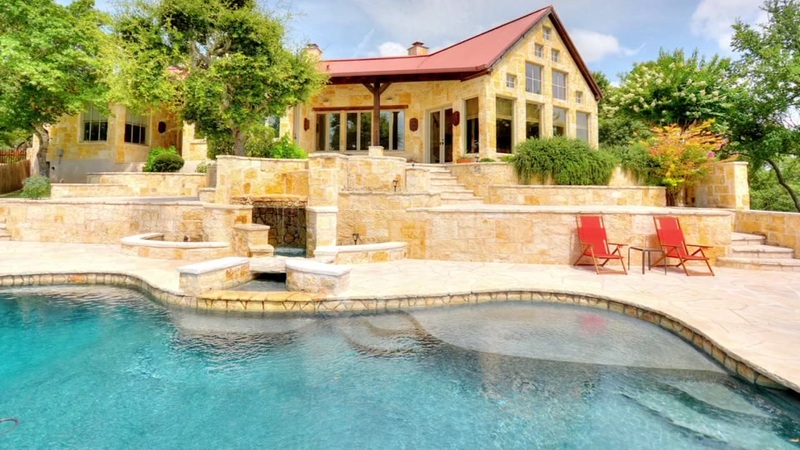 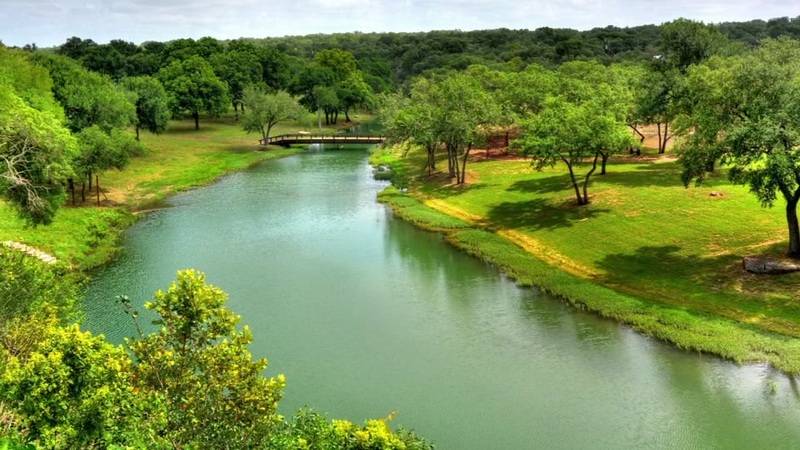 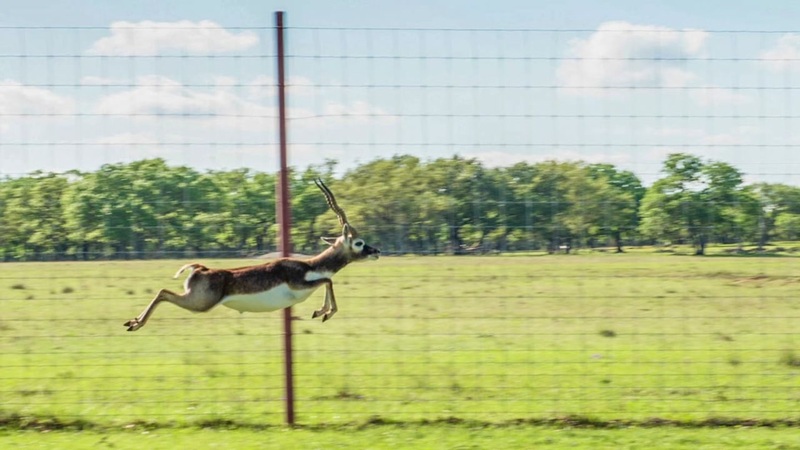 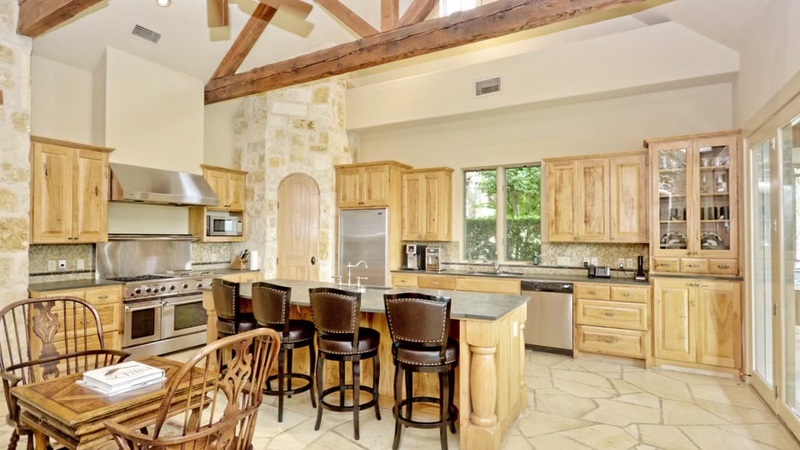 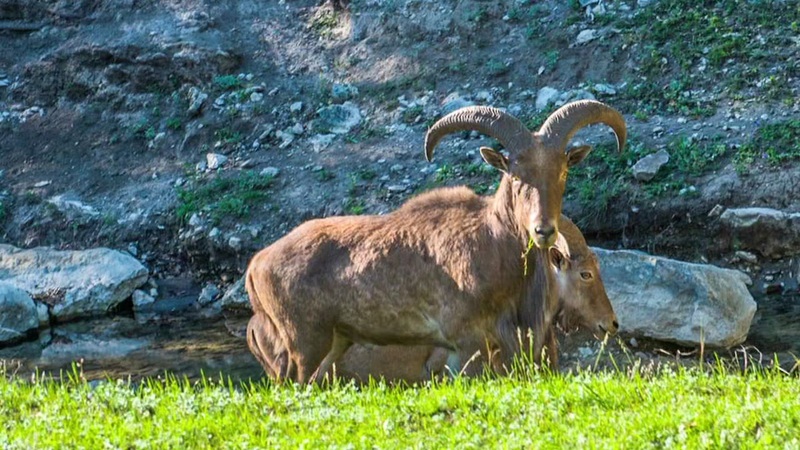 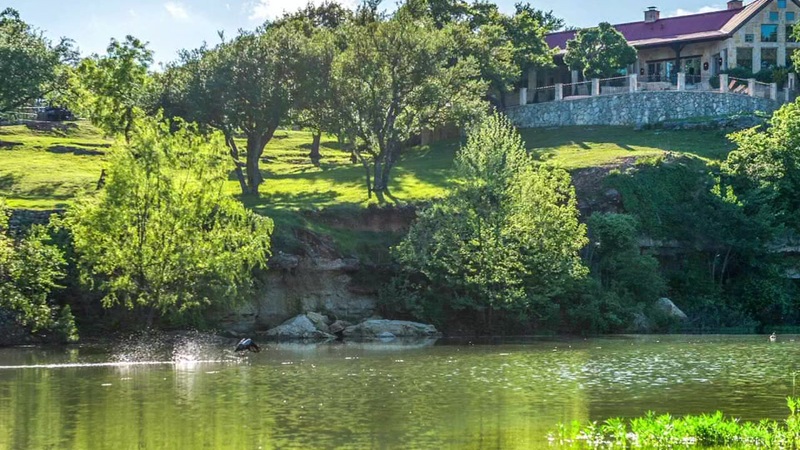 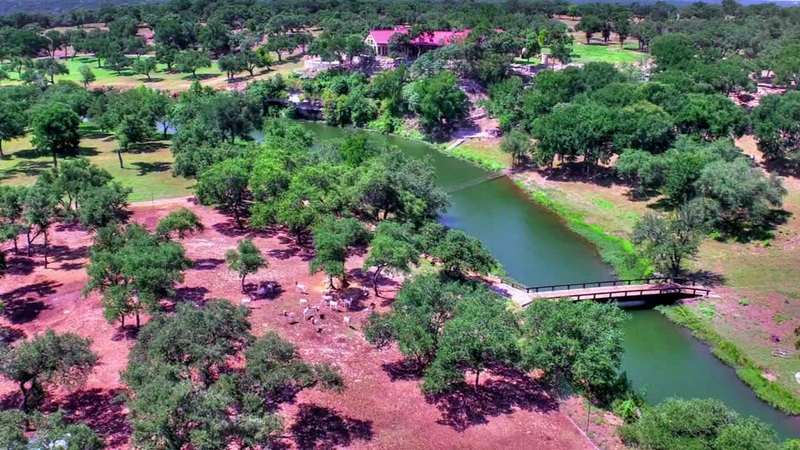 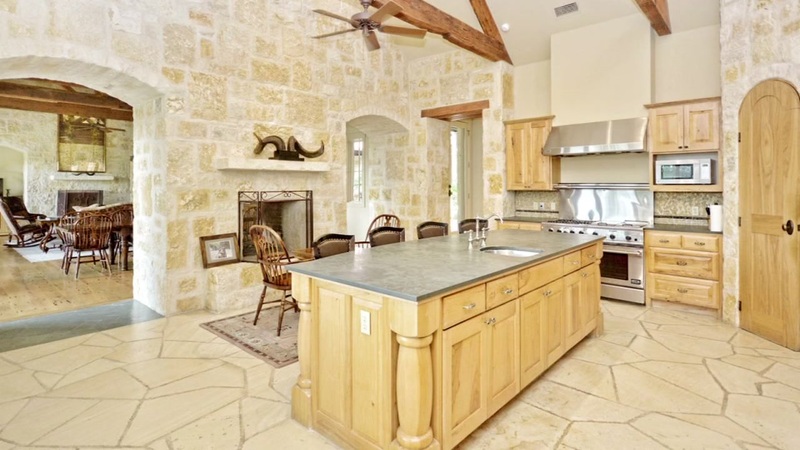 Here's a sneak peek into the 96-acre ranch in Dripping Springs once owned by Patron Tequila founder and John Paul Mitchell Systems co-founder John Paul DeJoria, thanks to DMTX Realty. 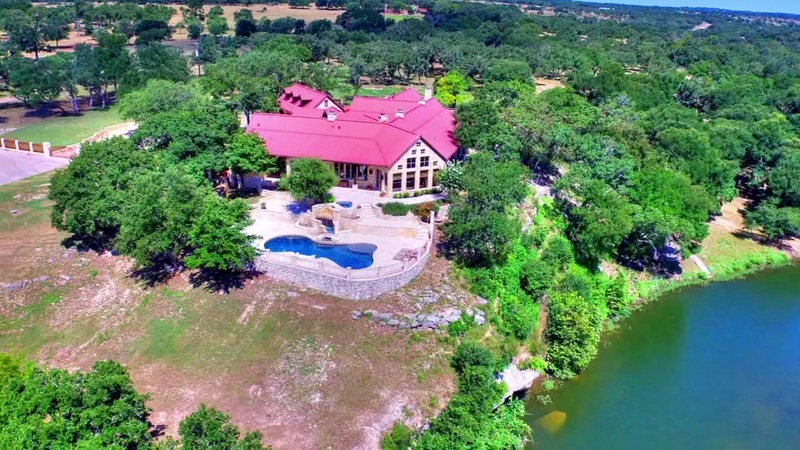 The home, which recently sold for $6.93 million, has a spa pool that stretches across the back of the ranch, exotic animals and limestone walls. 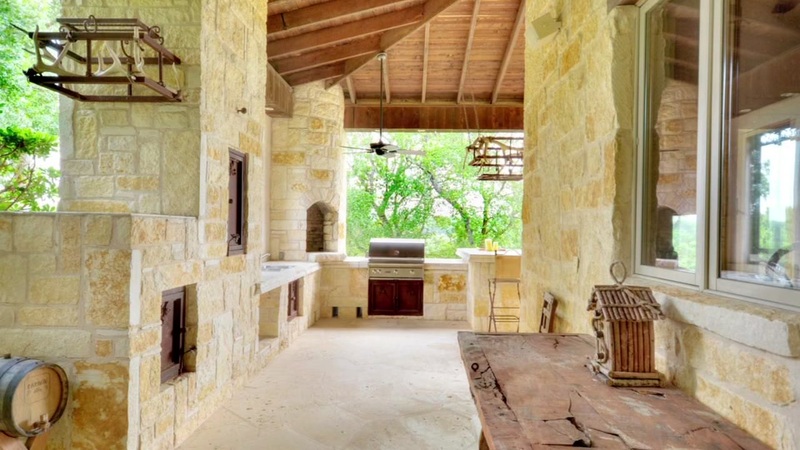 The original asking price was $7.99 million. 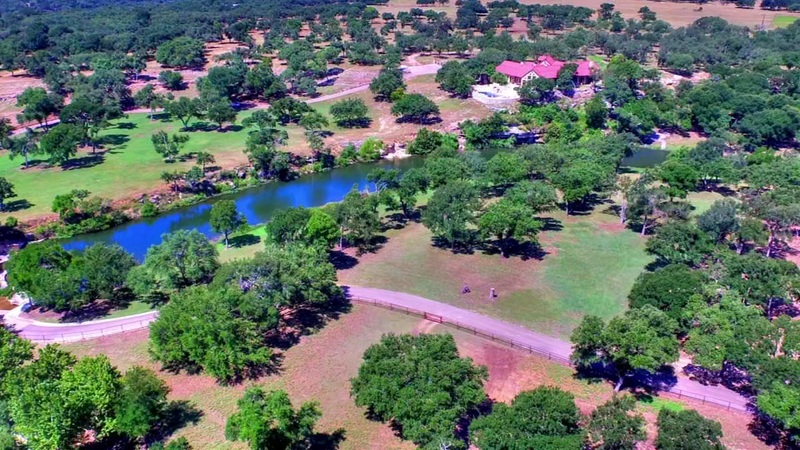 According to the Wall Street Journal, the ranch was sold to television director Jonathan Nowzaradan. 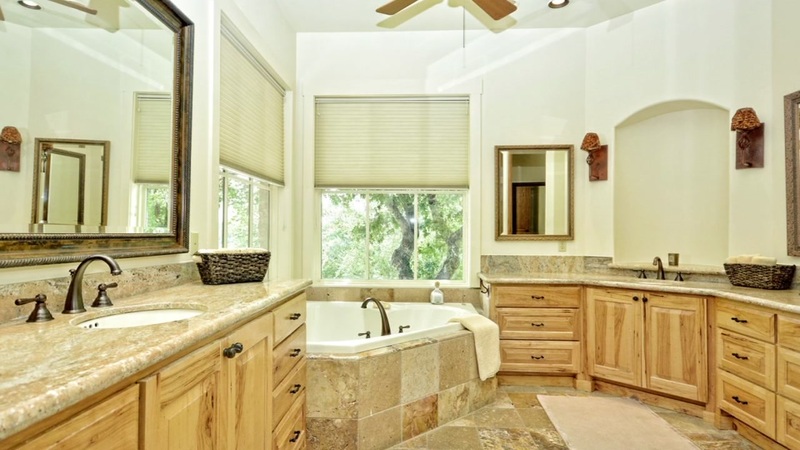 Billionaire DeJoria is best known as being the co-founder of the Paul Mitchell hair-care line. 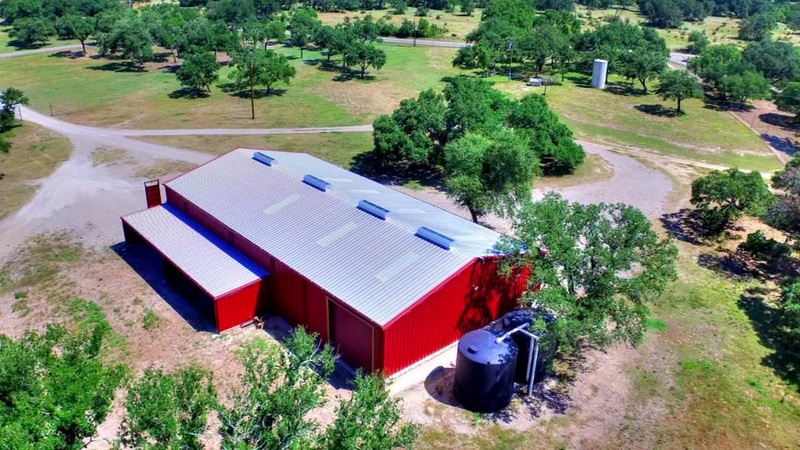 He owns 70 percent of Patron Spirits Company, which he co-founded in 1989.